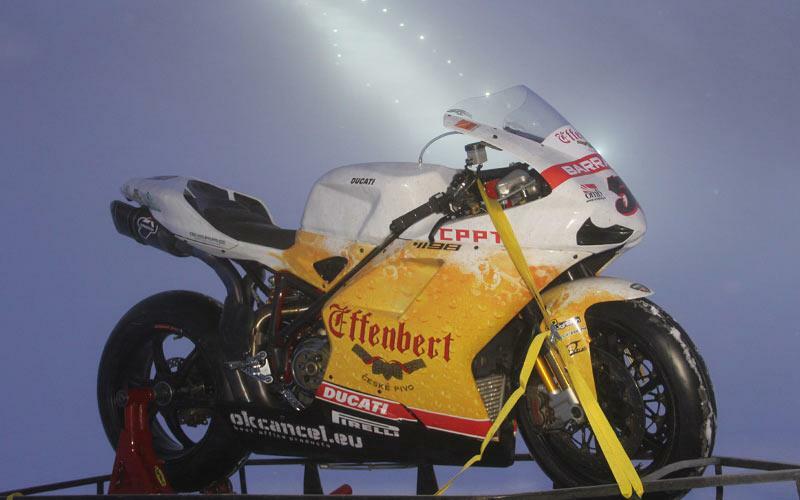 The five man World Superbike and Superstock 1000 Effenbert Liberty Ducati team unveiled their team in a glamorous launch high up in the Piemonte mountains in Italy. 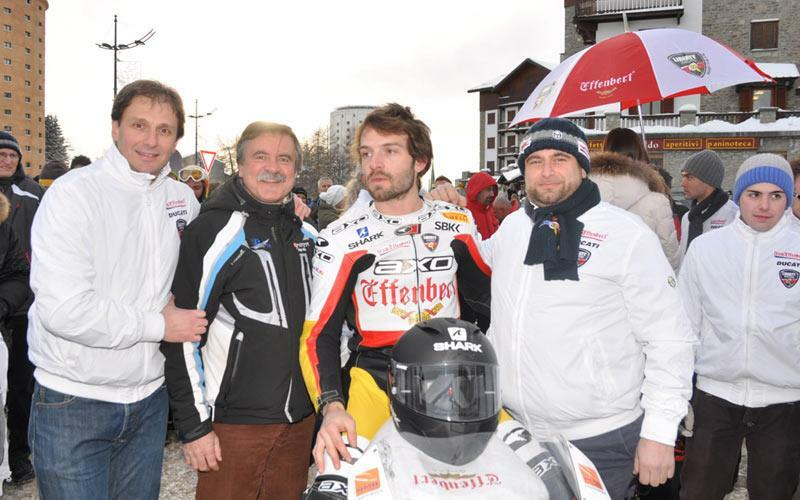 The three man Superbike team of Sylvan Guintoli, Jakub Smrz and new recruit Maxime Berger made an impressive debut in 2011 with both Guintoli and Smrz securing podium finishes during the season. 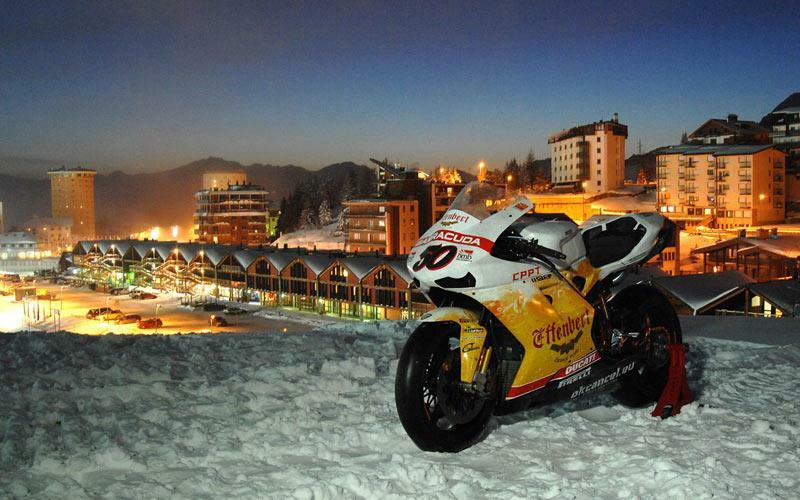 Despite a big crash at the opening round of the championship which robbed Guintoli of a chance to secure a podium result the Frenchman recovered well and finished the season strongly to claim an impressive sixth place in the overall championship standings. 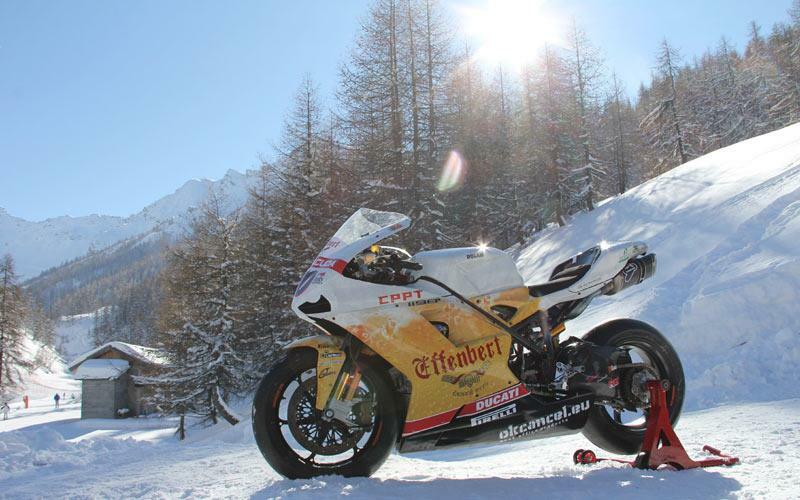 For 2012 the three men will remain with the team onboard the proven Ducati 1098R’s direct from the factory and come complete with dedicated Ducati Corse engineers. 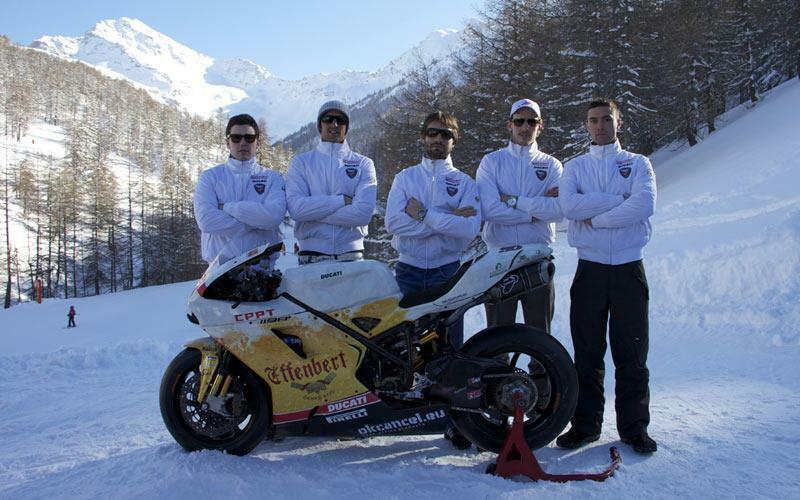 Given their success last year the team have upped their commitment in the championship in terms of team infrastructure and personnel including new team manager Fabio Alberti and are clearly aiming high when it comes to results in 2012.